Join the Southeast Asia Resource Action Center (SEARAC) and Asian Prisoner Support Commitee (APSC) to discuss this groundbreaking film and mark the anniversary of harmful immigration laws that eliminated second chances for people like Eddy Zheng. The 1996 Illegal Immigration Reform and Immigrant Responsibility Act (IIRIRA) resulted in the rise of mass deportations that have separated millions of families. For the Facebook invite, click here. 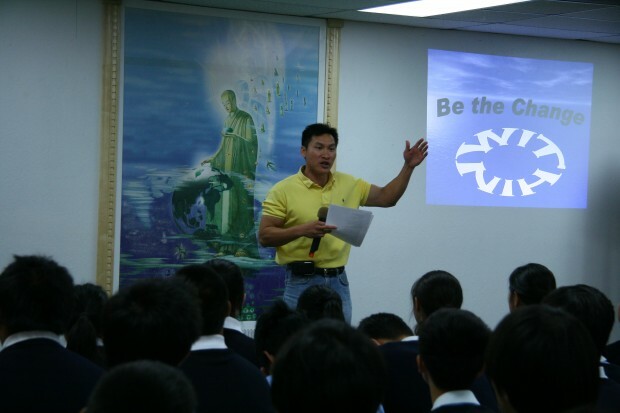 Arrested at 16 and tried as an adult for kidnapping and robbery, Eddy Zheng served over 20 years in state prison. 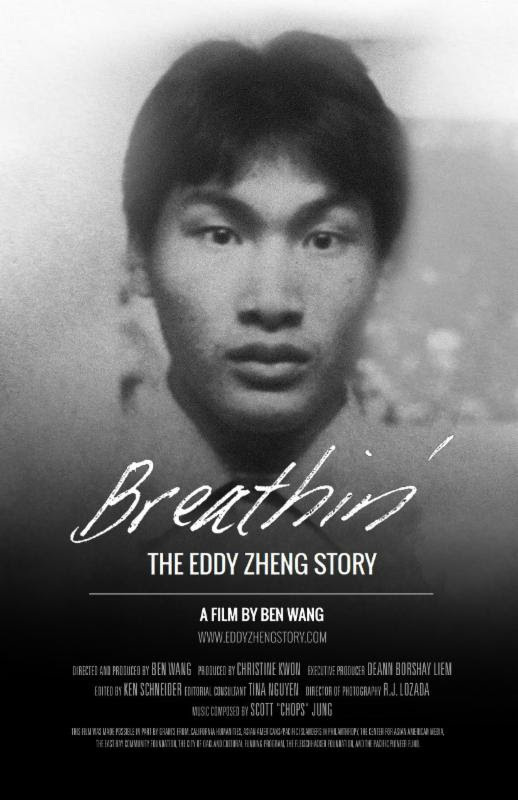 Ben Wang’s BREATHIN’: THE EDDY ZHENG STORY paints an intimate portrait of Eddy — the prisoner, the immigrant, the son, the activist — on his journey to freedom, rehabilitation and redemption. BREATHIN’ moves with a deep, critical love, unafraid in confronting the hard truths of Eddy’s crime, the harsh realities of mass incarceration and the intertwined emotional hardships experienced by all involved. The film finds Eddy at many crossroads — in and out of parole hearings, organizing in the community, othered and at risk of deportation — his resilience and astounding compassion resounding throughout. In chronicling Eddy’s decades-long struggle for freedom, the film interrogates the complexities and hypocrisies of crime and punishment in the United States, raising the greater question: For whom are prisons for? 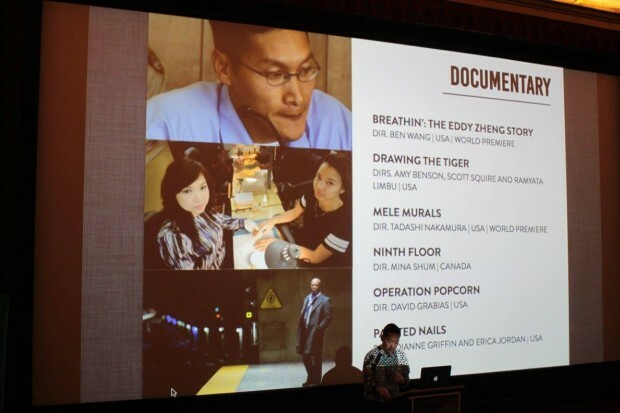 In 2010, Paul and Martin Dosh hosted activist Eddy Zheng’s first visit to Minnesota. The three of them performed at Macalester College, introducing the Twin Cities community to the extraordinary story of Eddy’s two decades in prison and his ongoing fight against deportation to China.While still in prison, Eddy began fundraising to support neighborhood activists in the shantytowns of Peru. Eddy continues this activism today by selling the CD/book as a fundraiser for the non-profit Building Dignity. Building Dignity promotes education, leadership, and development among Peru’s poorest neighborhoods. Make a donation (in any amount) and you’ll receive a copy. Donate online ($10 suggested donation) at http://www.buildingdignity.org/donate and we’ll mail you a copy. Note: CD production/postage have been donated, so 100% of your donation goes to Building Dignity, a 501(c)(3) non-profit organization. Donations in excess of $10 are tax-deductible. Sometimes we must surrender in order for us to become victorious. Eddy is an asset to the community. His teenage years in Oakland, and his incarceration experience have enabled him to conduct effective outreach and intervention strategies for youth, many of whom who are at-risk for entering the criminal justice system. After serving over 20 years behind bars for a robbery he committed at age 16, Chinese American community leader Eddy Zheng now faces deportation to China, a huge loss to the Bay Area community. Released from prison in 2007, Eddy has dedicated his life to preventing youth violence and delinquency through his work at the Community Youth Center, Community Response Network, and many other SF Bay Area programs and organizations. 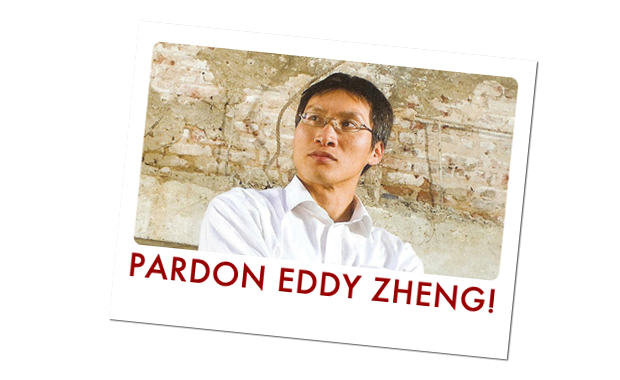 Flawed immigration laws make Eddy deportable to China, although Eddy has already served his sentence and was found suitable to re-enter society by Governor Schwarzenegger himself.